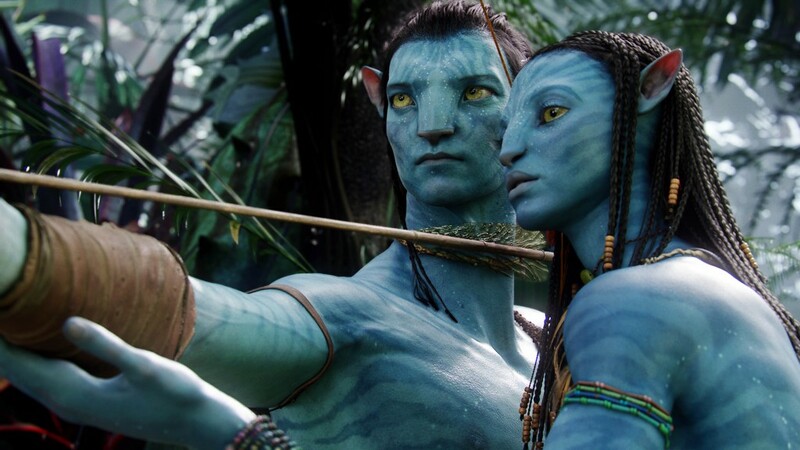 Love it or hate it, James Cameron’s Avatar set the new benchmark for how good computer graphics can be. No matter how you felt about the plot, there’s no denying how awesome Pandora and its inhabitants looked like on the big screen. And if that’s something you’d like to see more of in your games, then you won’t be disappointed when the Xbox 720 and the Playstation 4 come out. “What can developers do with all this extra power? With Enlighten there are a number of ways we expect to see the quality bar lifted. The first is the simplest one: the resolution will be cranked up, giving even more fidelity in the lighting. In addition, new runtime technologies make ever greater levels of dynamism possible on new hardware. Dynamic objects (such as vehicles or characters) will interact with all aspects of lighting, and we will see even greater levels of destruction (and indeed creation). We are adding in new specular effects for additional ‘shinyness’ on objects, all easily affordable on new hardware. And that is absolutely correct. There are other aspects that shouldn’t be neglected such as the story and the gameplay mechanics. No matter how pretty a game is on the Xbox 720 and the Playstation 4, if it doesn’t tell a good tale or has horrendous controls, it will still end up falling flat on its face. Still, the possibility of game graphics being as good as Avatar’s is something to look forward to.